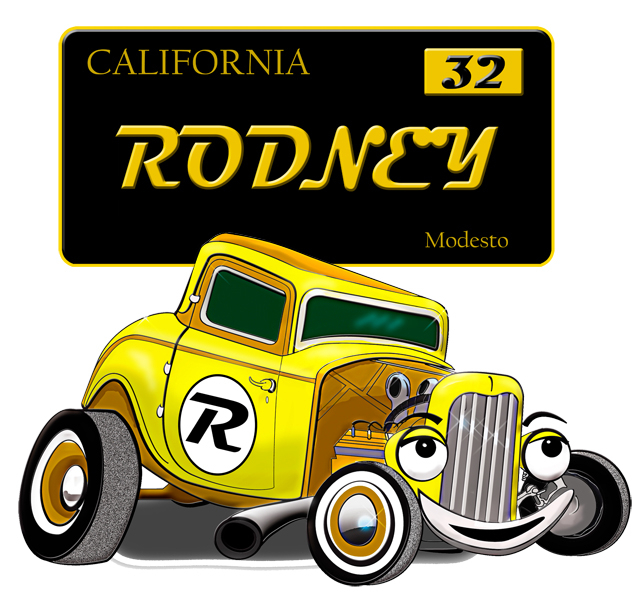 Finally, you can find some cool Modesto memorabilia, shirts, and even a shot glass! 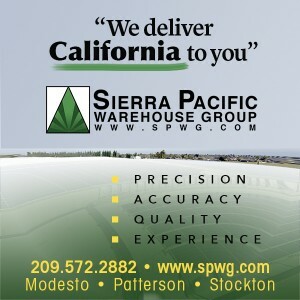 After all these years, Modesto Graffiti USA has come to the rescue. You can share our classic Graffiti history with all of your friends and colleagues. 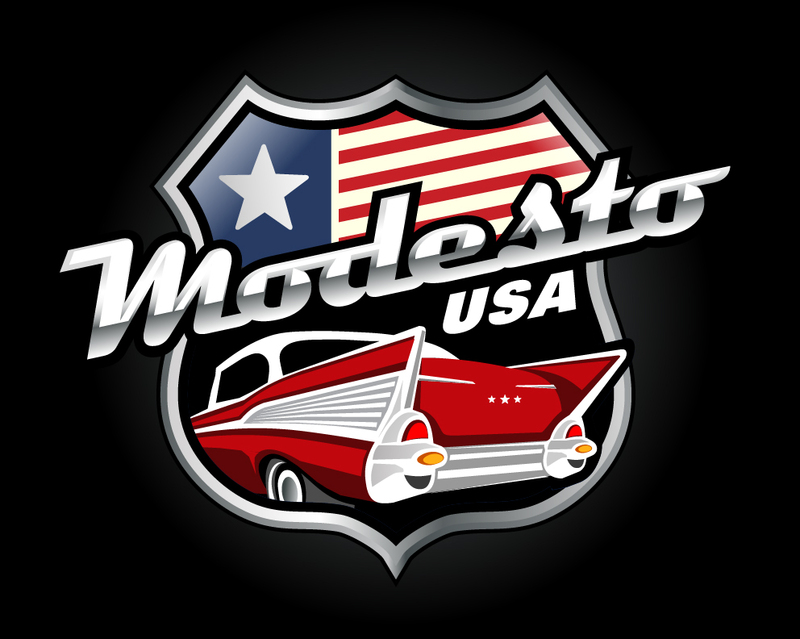 If you like the cars, music, girls, or the cruise, Modesto Graffiti USA will have something for you. 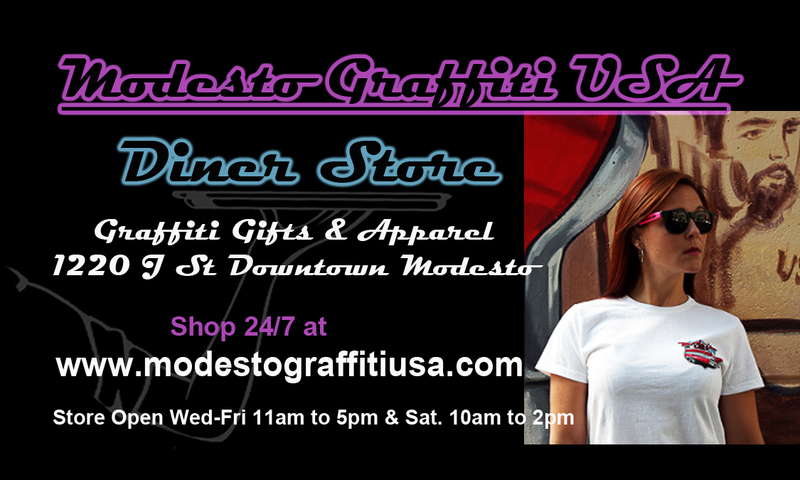 Best of all, all profits from Modesto Graffiti USA will go to local non-profits, Peer Recovery Project, Hope Haven West and Music in the Schools.